Dr Jengo's World: GameStart Asia updates as we draw closer. GameStart Asia 2015 is just over a week away! From 13-15 November, GameStart Asia will be back in town for the 2nd year running, with games, more games and even more games! It took a while for GameStart to give us confirmed updates on who's coming or what games will be on show, but the past 2 or 3 weeks, there has been a whole load of updates..
Firstly. let' check out the games! There's going to be over 60 games showcased. Bloodborne: Old Hunters. Really enjoyed the demo for the original game at last year's GameStart. I've been wanting to get it ever since, but just didn't have the time to play it. Most probably, with the release of the Old Hunters expansion, I'll be getting the game this year. Uncharted 4: A Thief's End. Oh yea.. I'm a new fan to the series and I have enjoyed the Uncharted collection so far. Definitely looking forward to trying this out. That's plenty of games that have yet to be released so it will be great to try out some of these early. 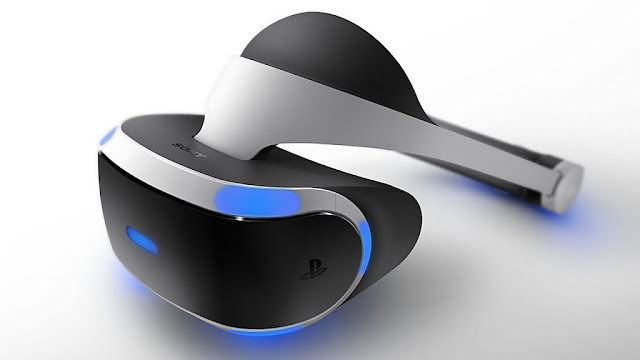 Playstation VR will be at the event for the first time in SouthEast Asia. Another highlight that I'm looking forward to try definitely. Geek Culture will be bringing the Star Wars: Battle Pod arcade machine specially for GameStart 2015. 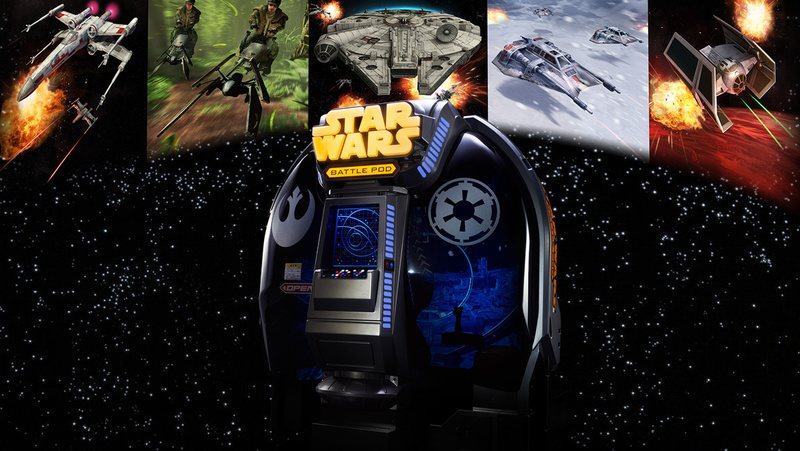 "Featuring a dome shaped screen housed in a single seater pod, Star Wars: Battle Pod is a full on experiential arcade game that zips players across five exotic and iconic battles within the Star Wars universe." I'm in no way a Star Wars fan.. but who the hell wouldn't want to try this?!! Queues are going to be crazy for this! There's also prizes to be won for the top scorers. More details at Geek Culture. 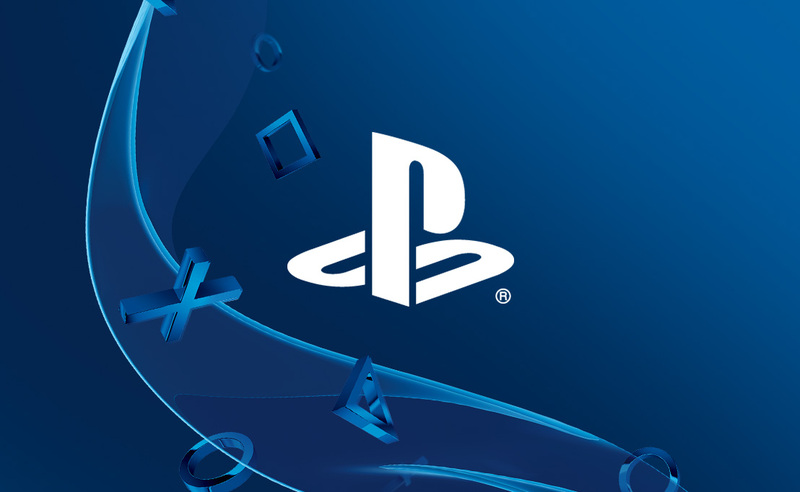 PlayStation Asia has been strongly supporting GameStart since last year, and they are continuing to do so. Apart from the games and Playstation VR, Sony has promised some exclusive deals at the event. 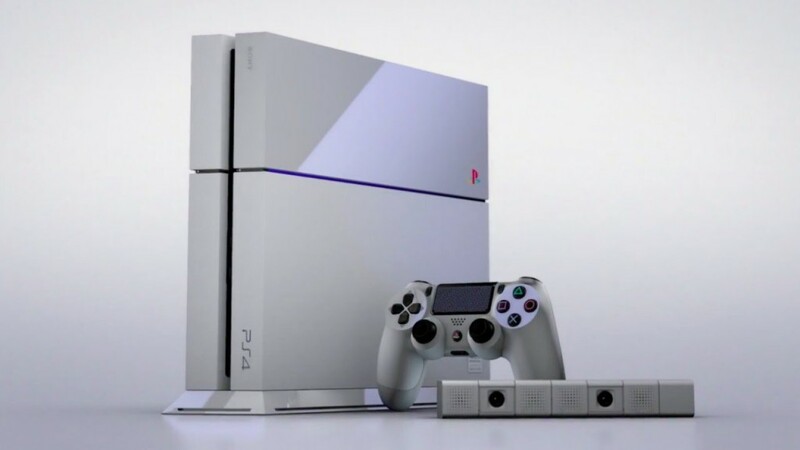 The first: "Purchase a PS4 from Sony's Booth at the event and you will be entered in a lucky draw to swap your console for the Limited Edition 20th Anniversary Console if you win." Hoping for a really nice deal at the event for some of my Temasek Thugs members who are making the jump from PS3 to PS4 for more GTA Online. There's tons more to expect at GameStart and you can check out all the details at their site. Me? I bought the VIP ticket for access on all 3 days. Hoping to check out some of the more popular booths before the mad rush comes in over the weekend. I'm expecting PlayStation VR, the Star Wars: Battle Pod and some of the popular games to have long queues similar to the Evolve queues last year. 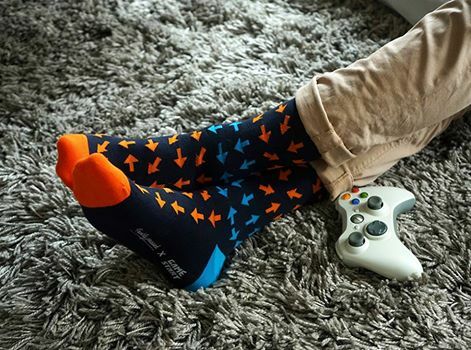 You might see me running around with no shoes, and with these socks (From the VIP Goodie Bag) around the Event Hall. Don't forget to come say hi! Nope, not with that controller though..